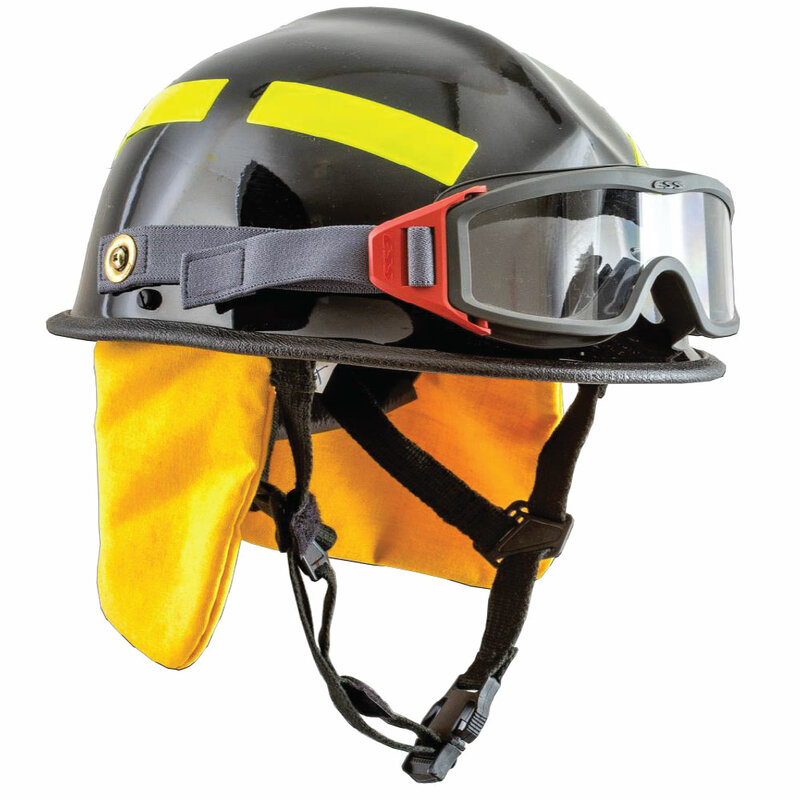 The PACIFIC HELMETS are the best choice for structural fires and rescue. 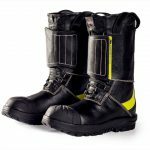 The F6 and R3V4 models are certified under NFPA standards and provide a maximum level of protection accompanying the firefighter’s activity. EXTERIOR SHELL composite of Kevlar® and fiberglass resistant to heat, flame, chemicals and UV rays. 3M Scotchlite® REFLECTIVE TAPE in 5 points to give maximum visibility. 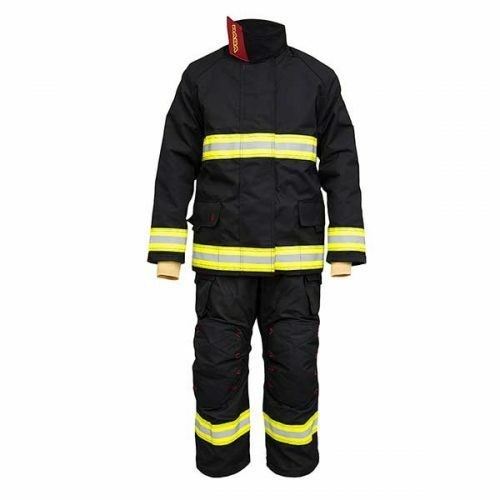 NECK PROTECTOR flame retardant Nomex®. 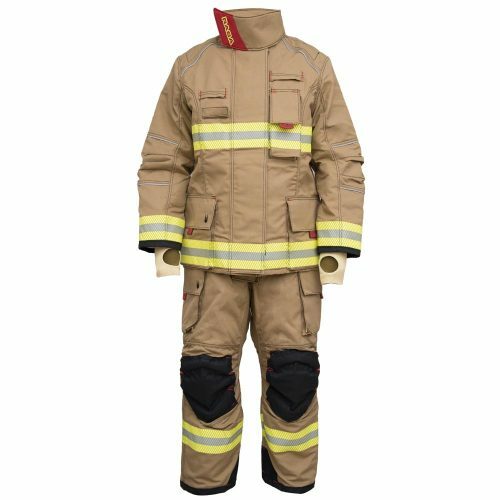 4 ” FULL FACE COVER that provides excellent protection against impact of high speed particles, with resistance to heat and fire. Anti-scratch coating and anti-fog treatment. 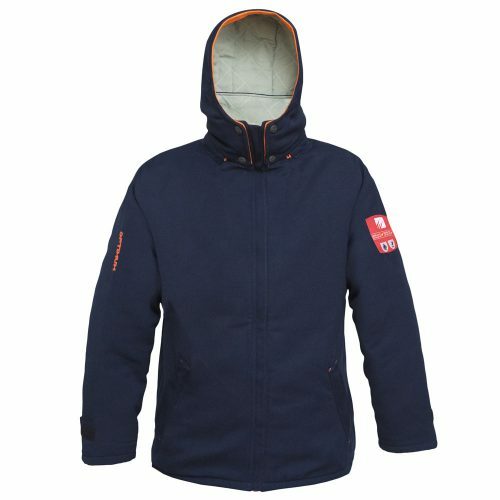 PU INTERIOR CASE unique design that protects the entire skull from impacts and provides an excellent thermal barrier. 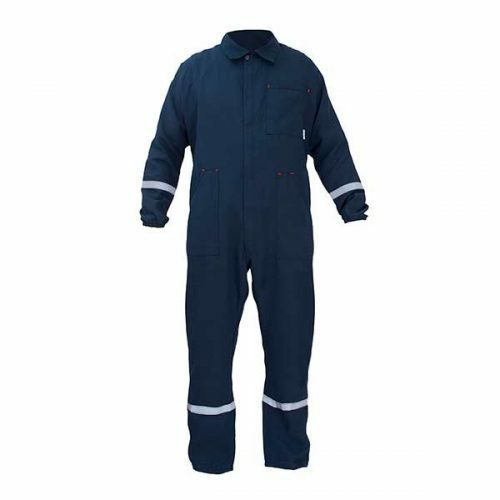 With 6 anchoring points with easy removal system for cleaning. 2 POINTS CHIN STRAP Single handed adjustment for maximum comfort and stability. AVAILABLE COLORS IN STOCK: yellow, red and white with “clear coat” finish to give it a bright tone. 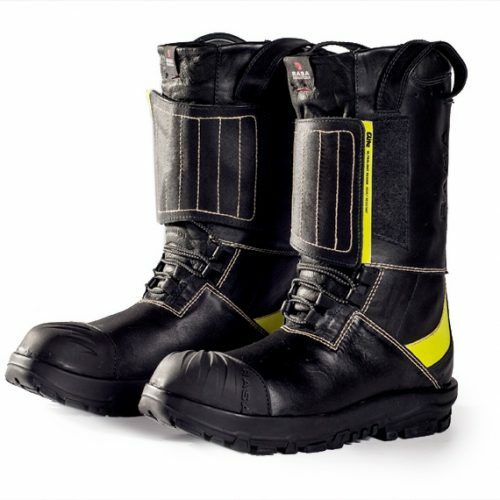 REFLECTIVE TAPE 3M Scotchlite® in 5 points to give maximum visibility. 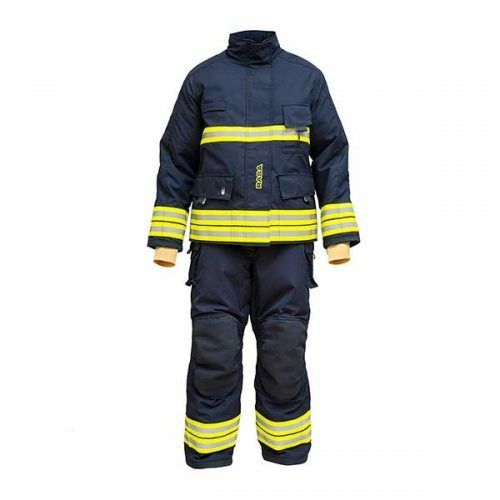 NECK PROTECTOR flame retardant Nomex®. 4 “high visor with full face cover that provides excellent protection against high speed particle impacts, with resistance to heat and fire. Anti-scratch coating and anti-fog treatment. 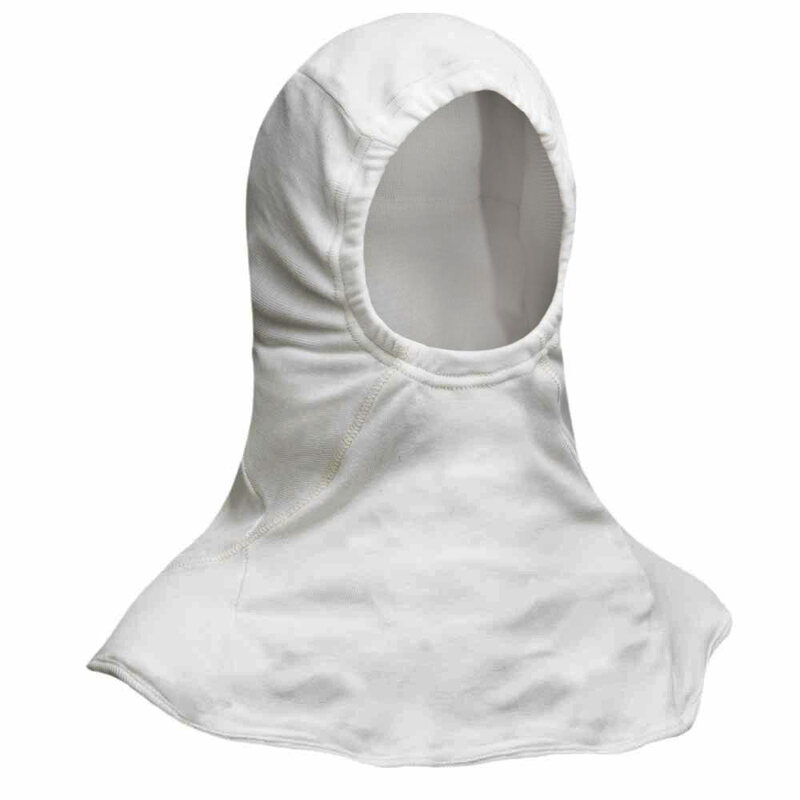 ONE TOUCH EYE PROTECTOR (OTEP™) Heat and flame resistant. AVAILABLE COLOR IN STOCK: red with “clear coat” finish to give it a bright tone. 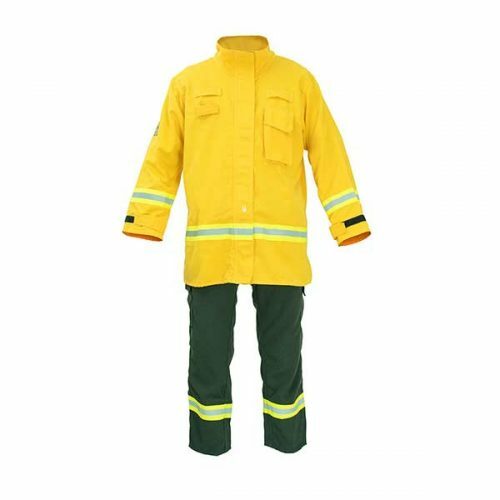 Pacific Helmets NZ Ltd is a world leader in the design and manufacture of structural firefighting, wildland firefighting, and technical rescue helmets. We have a long and proud tradition of meeting the specific needs of emergency services worldwide. 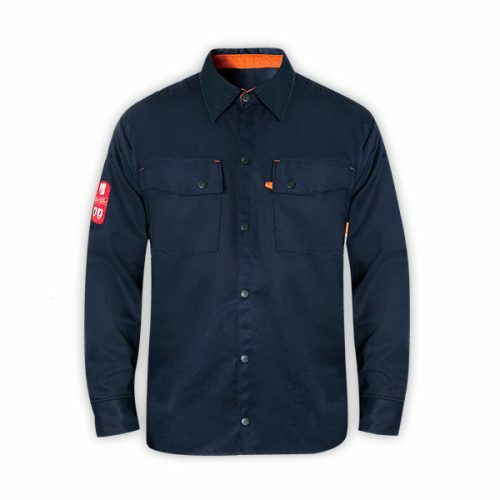 Our mission is to provide the world’s best safety gear, without compromise. 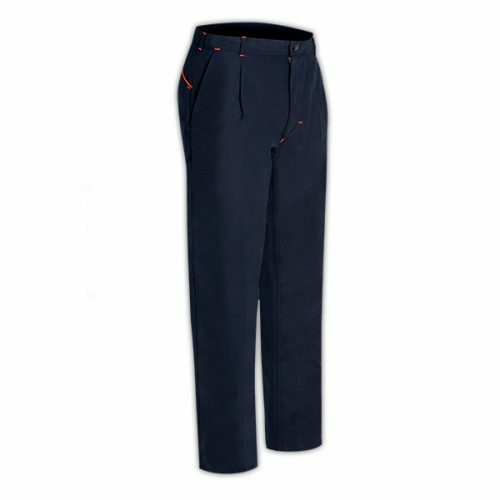 The Pacific range have long been recognised for their safety, innovation, durability, comfort, design, and quality. Pacific Helmets are certified to all major international standards including EN, NFPA, AS/NZS, and ISO.